The power of COMMON Hoops comes from the stories behind it and the power that goes into its creation. Each hoop is made from materials found and upcycled from the Hale County, AL, community, which was damaged during the May 2011 tornado season. Youth from the community aid in creating the hoops in efforts to install them into community parks where basketball goals lie inexistent or in disrepair. 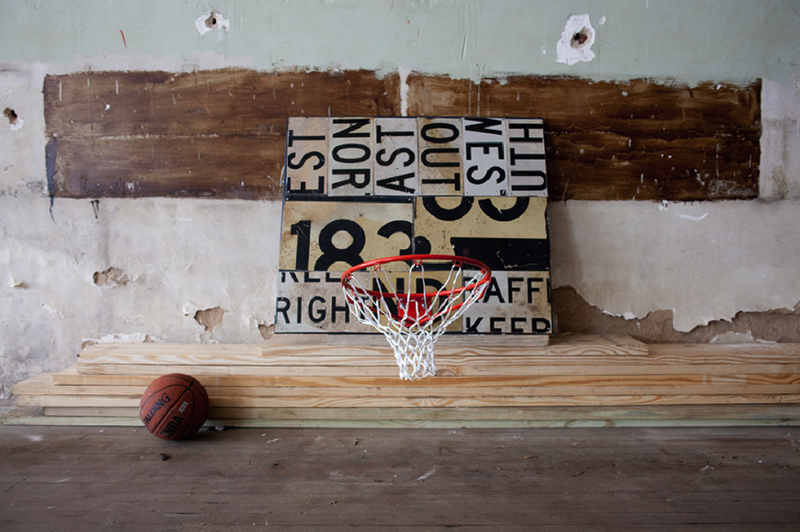 COMMON Hoops was founded as a result of my shared experience as a Design Insurgent in the 2011 Project M Lab. Working with 5 fellow designers, we engaged with the community of Hale County, AL, to foster solutions towards the issue of youth employment and empowerment. COMMON Hoops exists as a creative means to build upon youth’s passion for the sport of basketball while additionally equipping them with skills in product design through the creation of the COMMON Hoop. Video production by Philipp Batta.